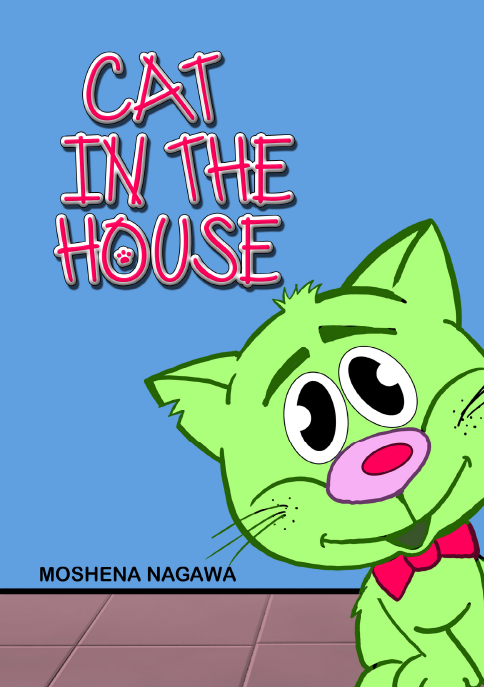 A cat living in a house is looking for milk around the house. Will it finally find the milk? Read on to find out.